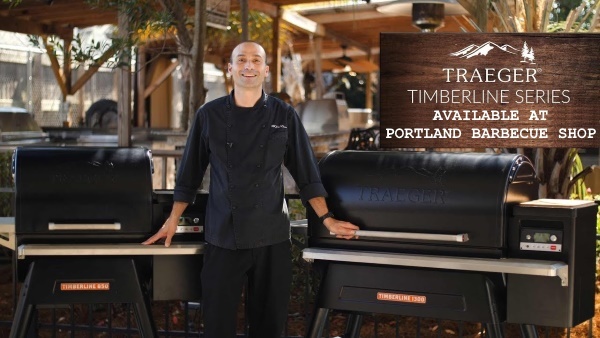 As Portland’s Largest Traeger Timberline Dealer we have what you need in stock. Come by today to see the Traeger Timberline Series on our showroom floor as well as all the other Traeger models. From big to small we have them all!